Demonstrations of many of FMS Inc.’s products and their features. Along with Luke’s presentations, DevCon saw Microsoft Access Team members Michal Bar and Mike Sullivan, who gave overviews of Access 2016 and what is coming in the future. Thomas Pfoch, from picoware, showed new features relating to treeview customization. Peter Bryant, from Corylus Business Systems, provided insight in communicating with JSON Services. Microsoft Access MVP, Juan Soto, spoke about Optimizing Access with SQL Server. Danish Microsoft Access MVP Andres Ebro provided techniques and tricks to help with image handling, classes, and using reports inside a form. Paul Rohorzka of TechTalk presented automated testing of Access applications. Kevin Bell of COMC shared his thoughts on tools to extend Access development. The conference was a great, informative success! The event, organized by Microsoft Access MVP Karl Donaubauer, was sold out! 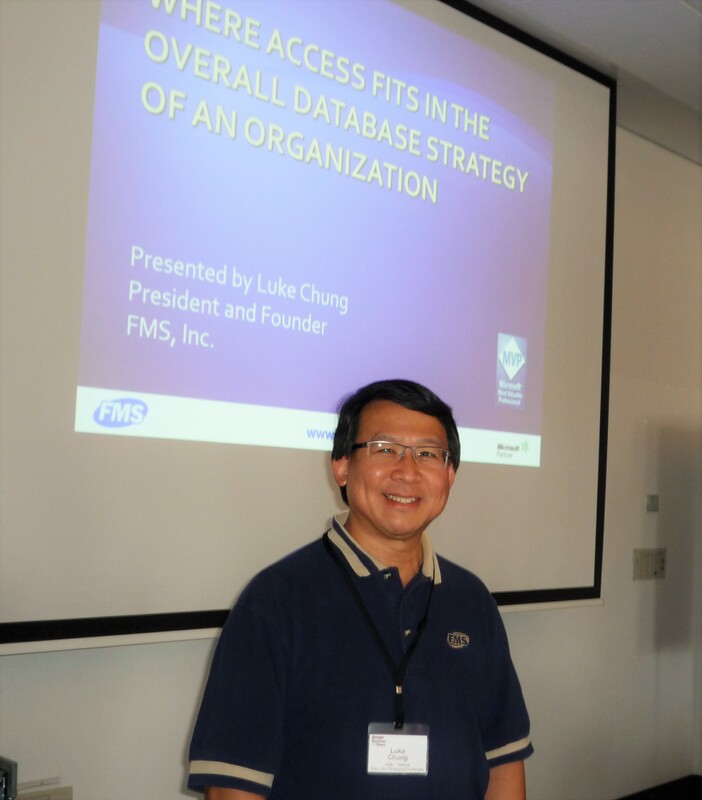 FMS Inc. was grateful for the opportunity to meet and present for all of those in attendance. The opportunity to view the presentations from the event is still available for all who could not attend, or for those who would like to view them again. You may download the videos for a modest fee here: Access DevCon 2017.